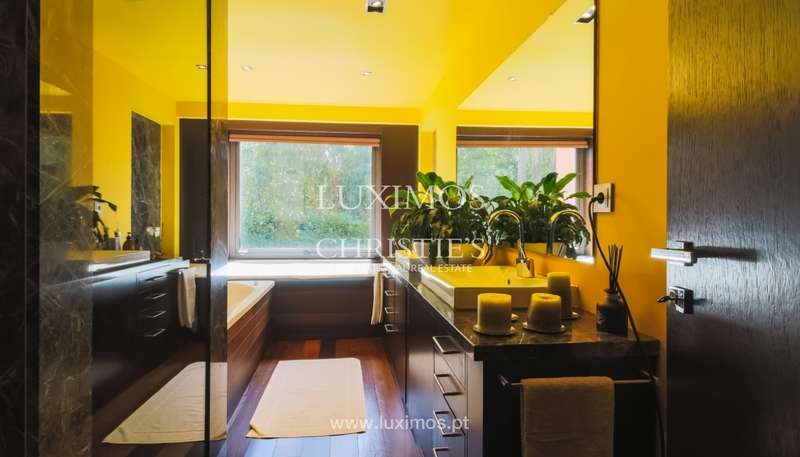 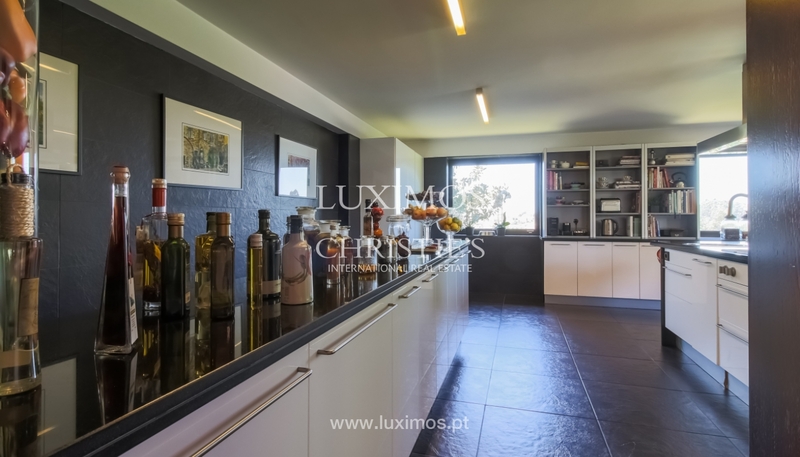 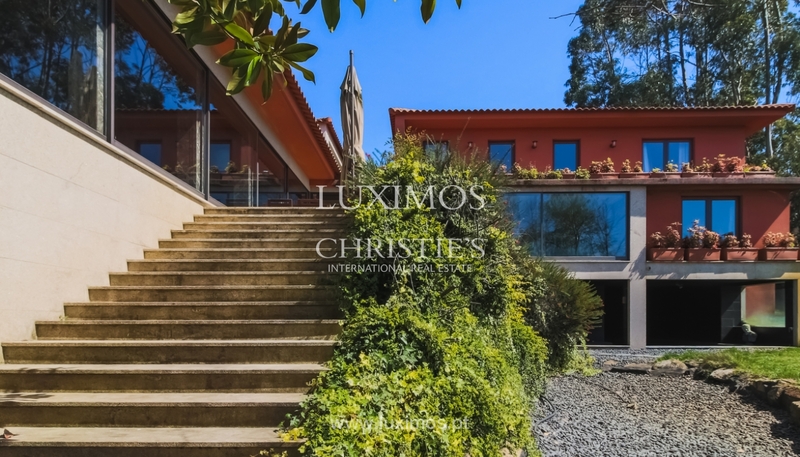 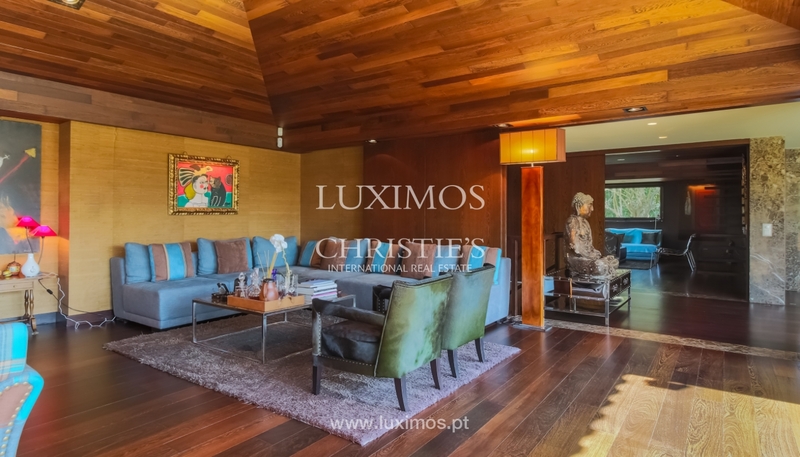 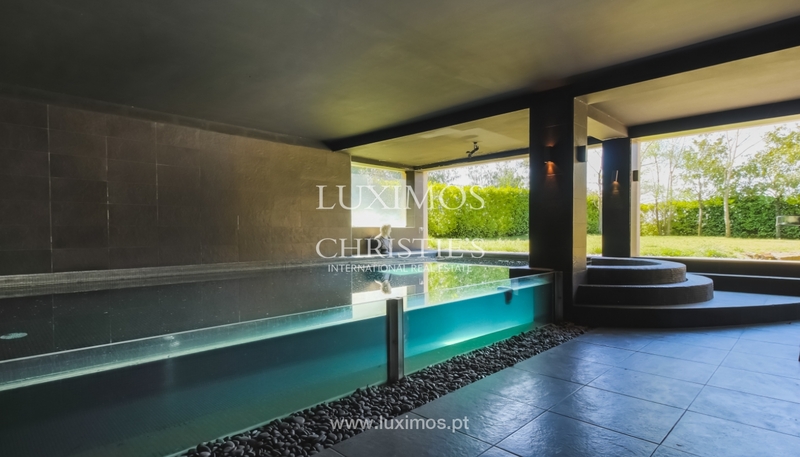 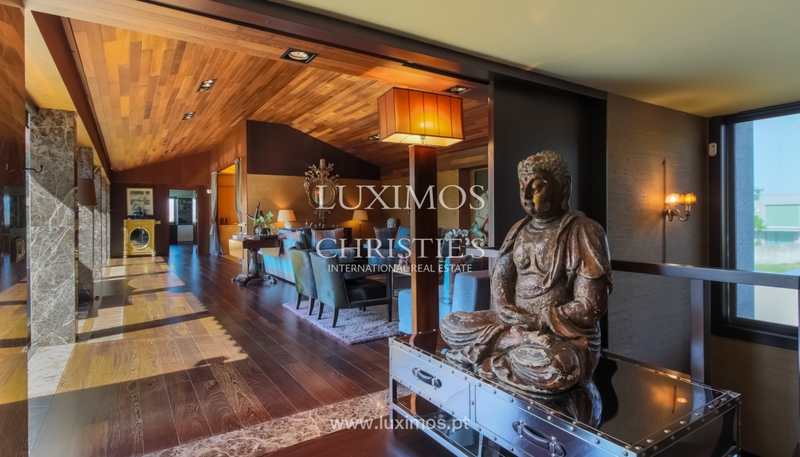 Stunning luxury villa, located in quiet residential area. 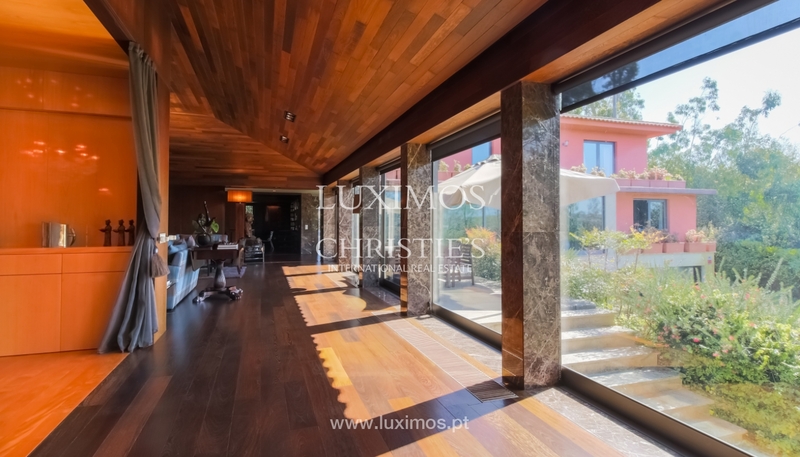 A house designed to allow an excellent living, with natural stone finishings and noble materials. 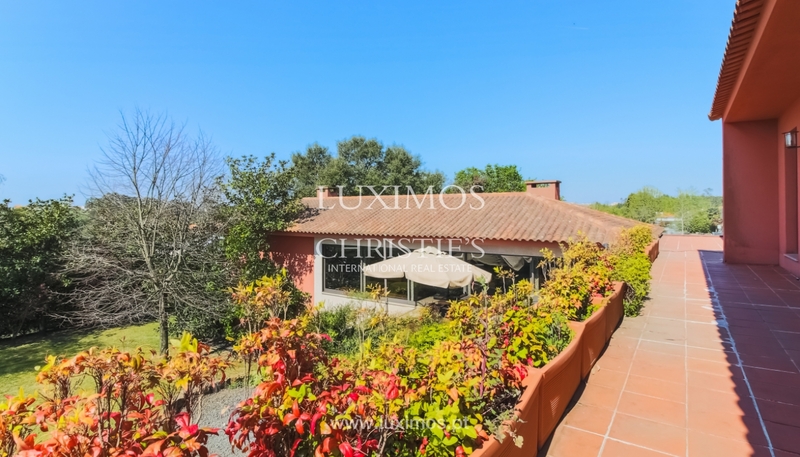 Real estate property, for sale, with good areas, great sunlight exposure, benefiting also from terrace, pool and garden. 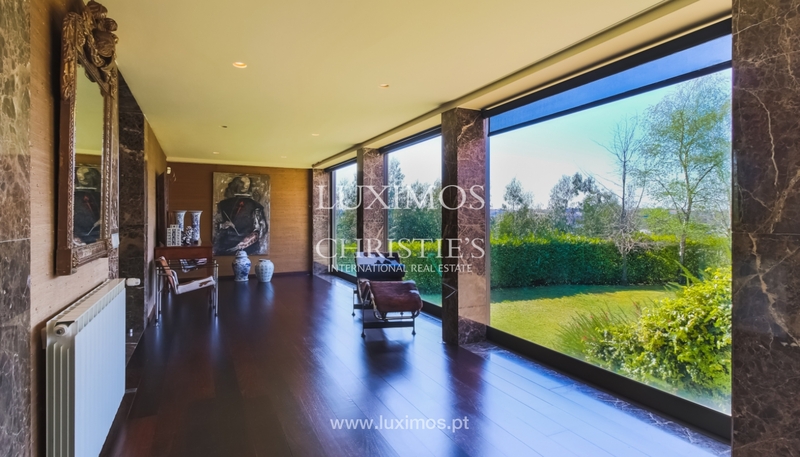 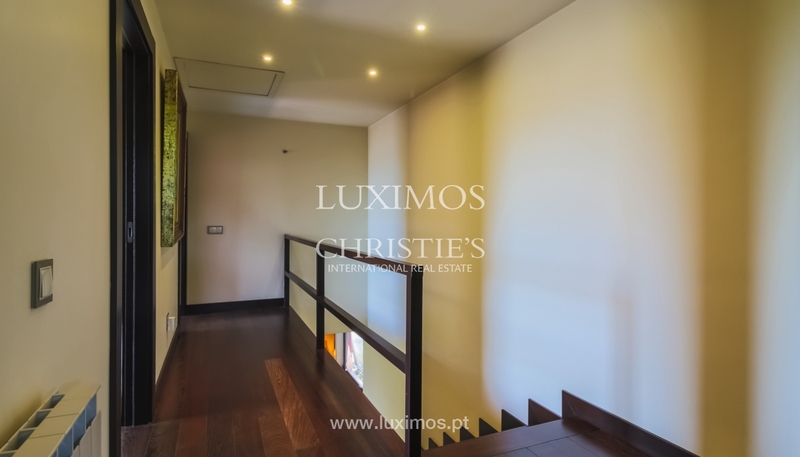 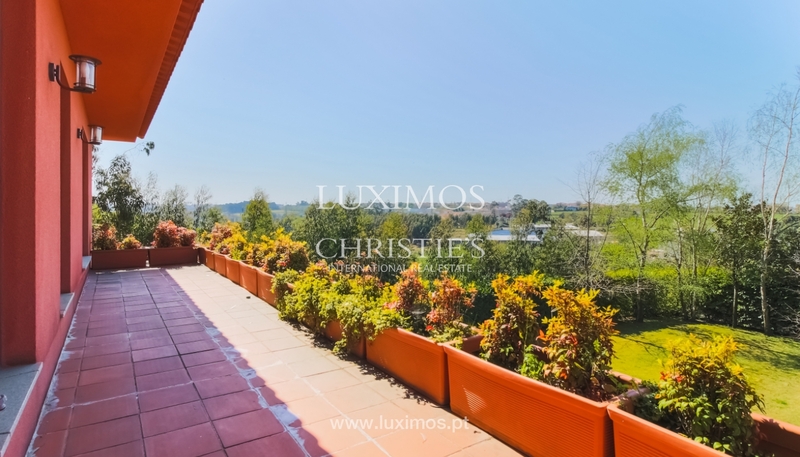 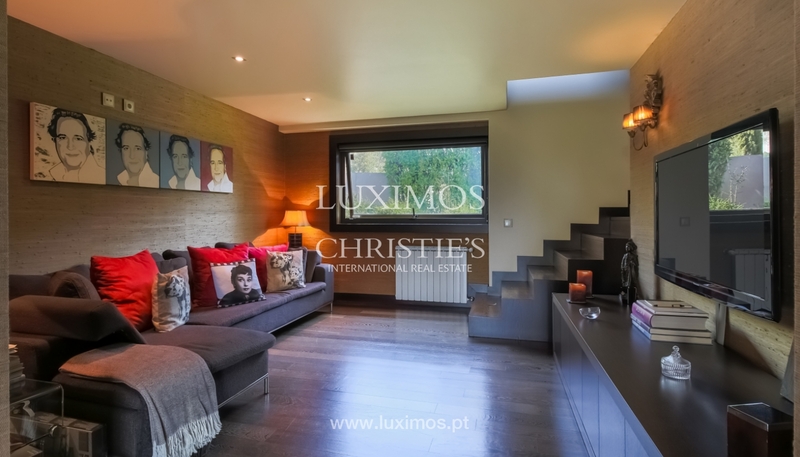 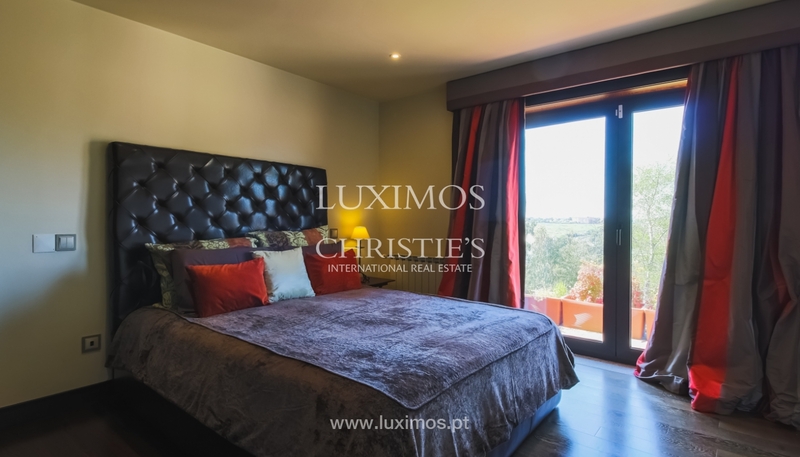 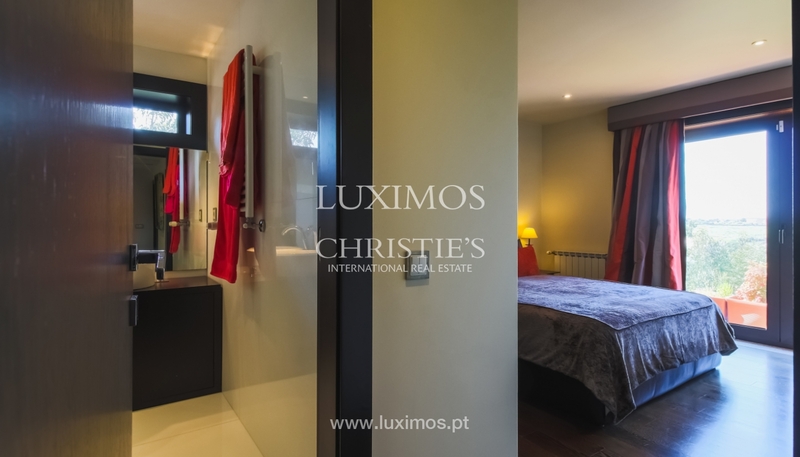 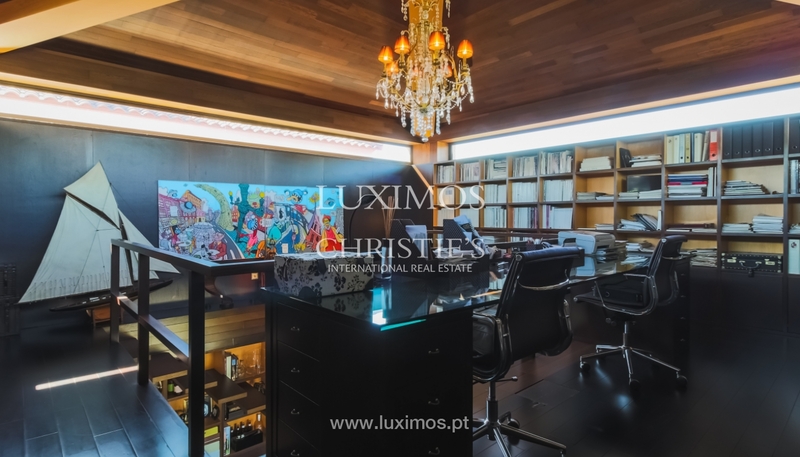 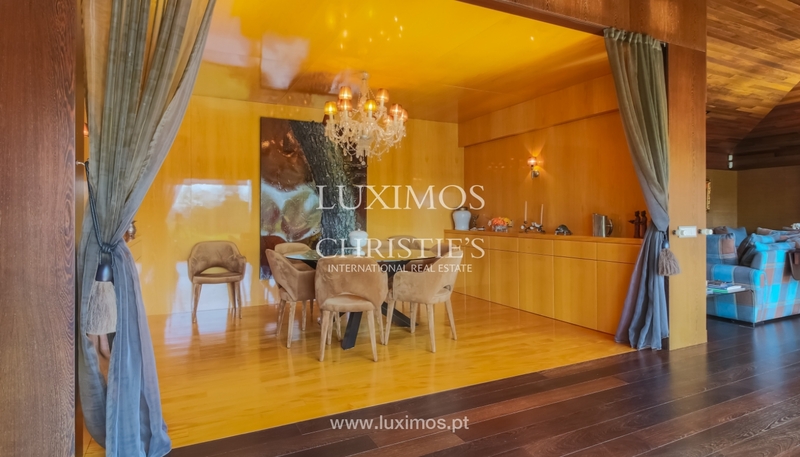 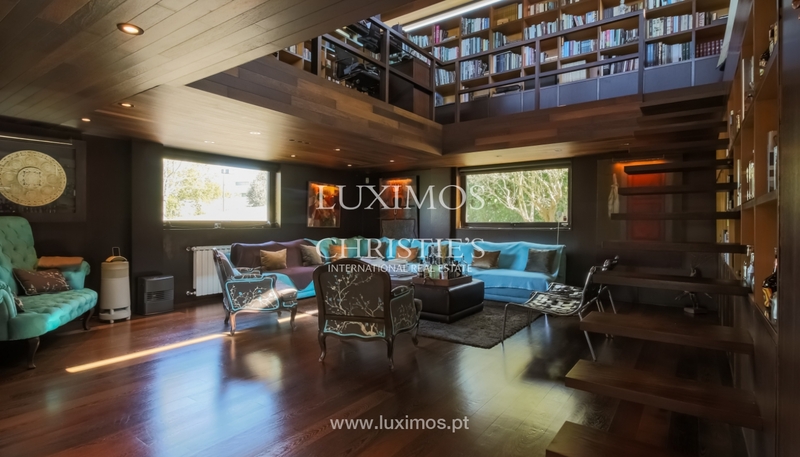 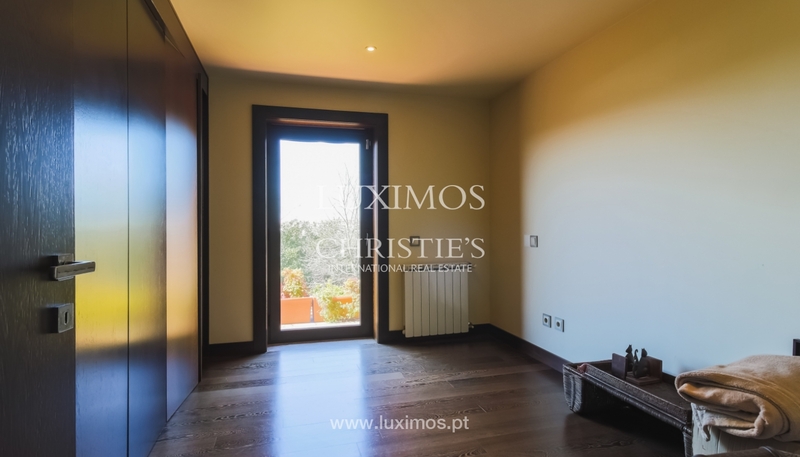 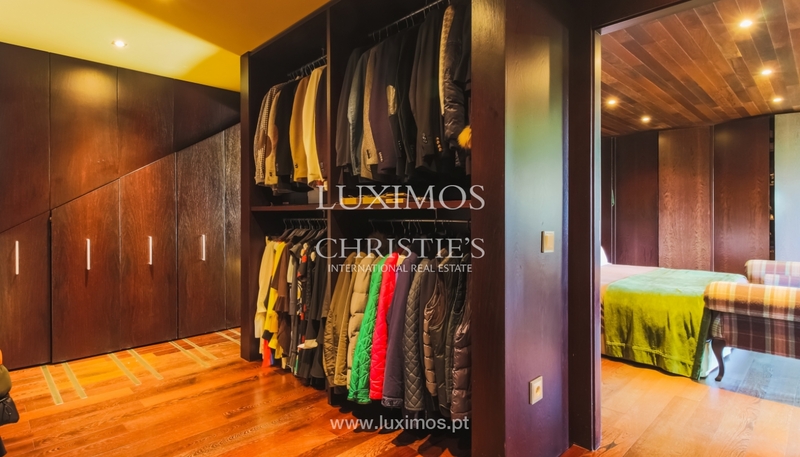 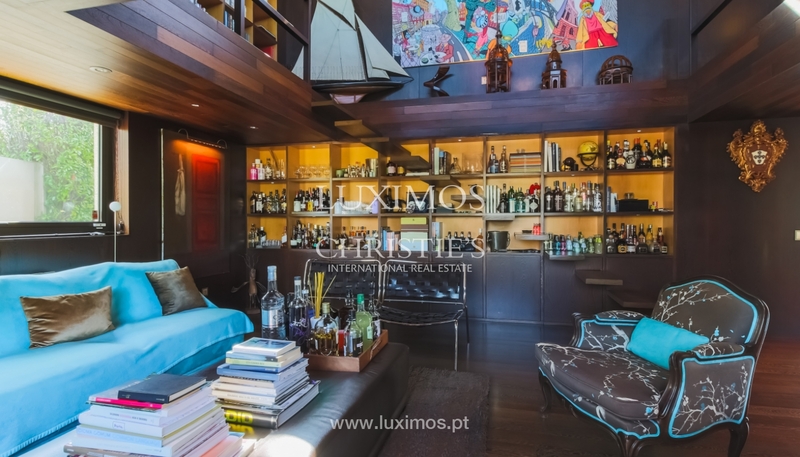 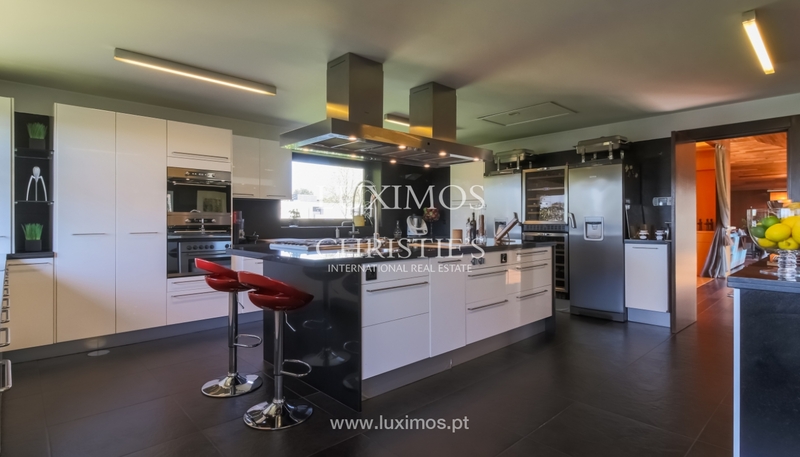 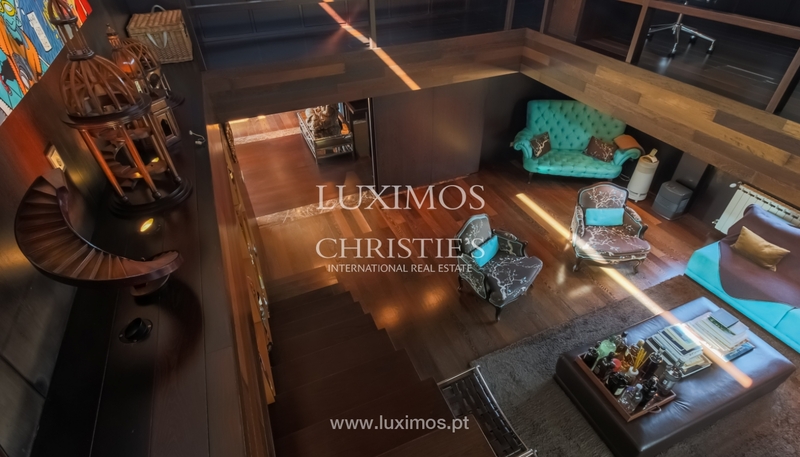 Excellent access to Porto, to the centre of Maia and the Airport, with access to transport network.